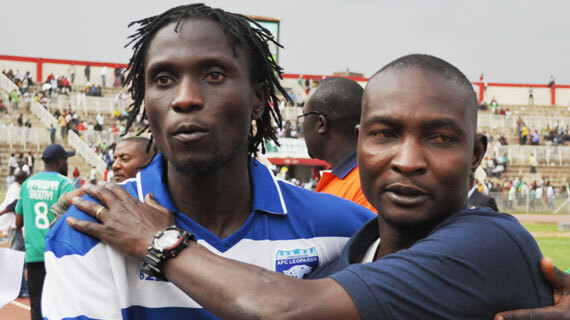 AFC Leopards captain Nicholas Muyoti has been named as the club’s assistant coach.This was announced on Tuesday morning by the club chairman Alex Ole Magelo while flagging off the team for their pre season hide out in Mumias. Muyoti will deputize Jan Koops and will work alongside another assistant Mickey Weche as the club targets to bring home major titles this season. “As a keen student of coaching, Muyoti will get a chance to learn from the best and grow to be among the country’s finest tacticians,” said Magelo. Magelo said that Muyoti’s appointment is part of the club’s fulfillment of a player development program that will see many other senior players get a stab at coaching and football management at the sunset of their careers.